Würth Elektronik eiSos has developed software models for additional product in their catalog for the Modelithics library. 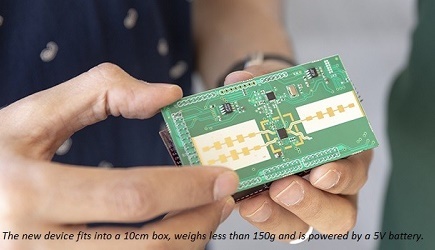 The new release will now allow developers to simulate the high frequency response of WE-KI HC high current ceramic inductors and the WE-CAIR air coils in models. 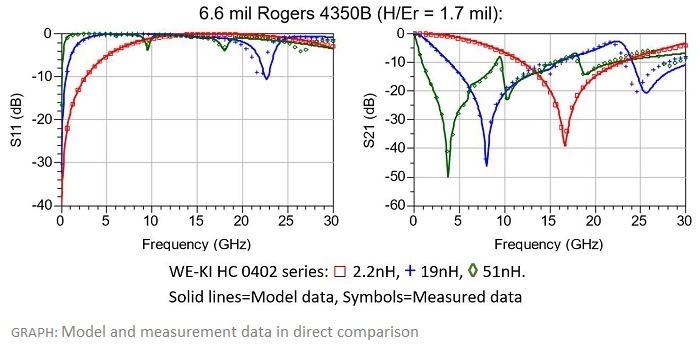 The models offer advanced functions to improve accuracy and to accelerate HF simulations: scalable parameters for substrate properties, pad dimensions and inductance values. They are compatible with numerous EDA tuning and optimization tools. 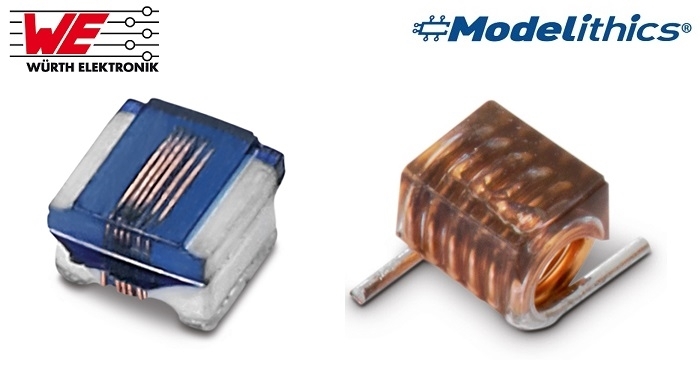 The new Modelithics Microwave Global Models are available for WE-KI-HC series 0402 and 0603, which cover the inductance values from 1.0 to 51 nH and 1.8 to 390 nH. Moreover, five WE-CAIR air coils are modeled: 1322, 1340, 3136, 3168 and 4248, which together cover inductance values from 1.65 nH to 120 nH. All models are validated up to 30 GHz. The models were developed to provider RF developers with a powerful analysis function and very accurate simulations in the first run. The inductor models are created for seamless integration in common design tools like Keysight ADS and Genesys, NI AWR Design Environment, ANSYS HFSS and Sonnet Suites. Würth Elektronik eiSos, as a Modelithics Vendor Partner, sponsors free 90-day tests of the component models, which are available from Modelithics. The components are available at any time in any quantities from stock.